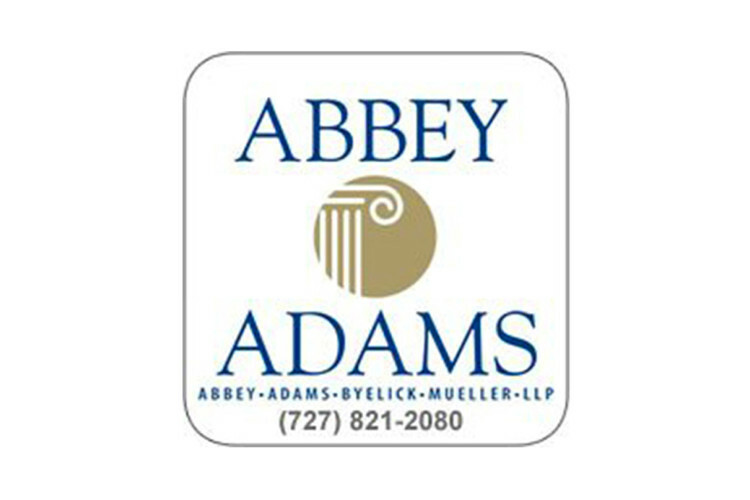 Abbey, Adams, Byelick & Mueller, L.L.P. The Firm was established in 1982. Abbey, Adams represents employers, insurance companies and their insureds for the defense of Liability, Malpractice, Workers' Compensation, Employment Claims and Appeals. The Firm maintains the highest rating of "AV" with the Martindale-Hubbell.